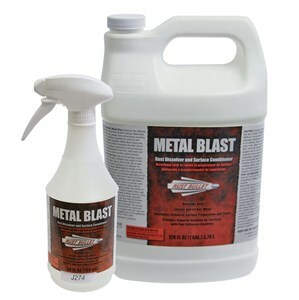 Rust Bullet Metal Blast is a cleaner and conditioner for metal that removes rust, grease, and contaminates. 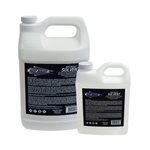 It provides a superior bond for surfaces that have minimal or poor adhesive qualities. Metal Blast removes surface rust and properly etches metal for better paint adhesion. 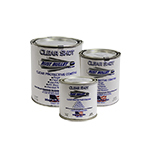 Metal Blast enhances the adhesive properties of coatings on any metal surface including aluminum and shiny polished metal. 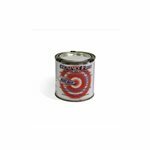 It creates an ideal anchor pattern to surfaces allowing superior adhesion of all Rust Bullet Coatings. Easy to use. Just wipe on and wipe off.